giving birth to her daughter of the same name. all sorts of documentation, confirming what I always suspected ... the name "Andrew" came into my Reagan branch courtesy of Andrew Spiva, who is INDEED Emily's father. There weren't many Spivas in Texas in the 1840s, but here's what I have so far. In the "Texas Tax List Index, 1840-1849," I find Emily Spiva in Fannin County, Texas. The ID no. is TXS4a2449649. I find Andrew Spiva (b. abt 1800) married Tennessee Noble (b. abt 1800) in Schuyler County, Illinois, by Levin Green, L.P. on August 2, 1829. This would be the right age for Emily's father, PLUS the 1850 Texas census shows Illinois as Emily's birthplace. Andrew Spiva's Bible shows Emily was born May 21, 1830. 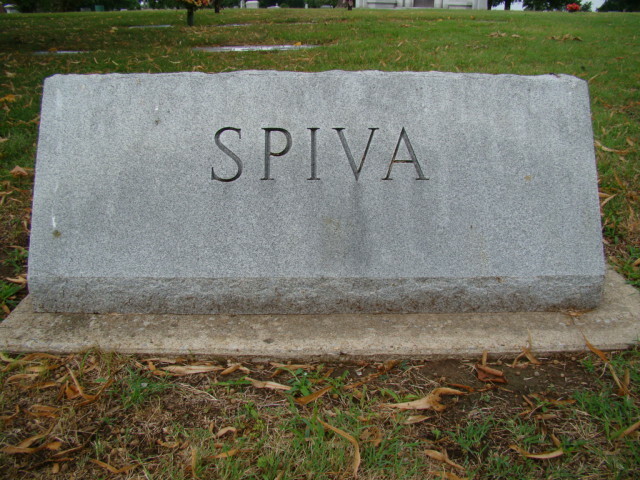 There are a few Spivas in Illinois at that time, according to Internet searches. And, it appears these Spivas came to Illinois from North Carolina. The earliest Spiva I find in N.C. is Jonas, born before 1760, who married Mary Leddetter who was born in North Carolina before 1763 and who died before 1783. They had a son named William born about 1785. Andrew, according to one family tree, had two brothers, William, born 1805, and James, born 1802. William was supposedly born in North Carolina, so probably all three brothers were. Also William died in Illinois in 1832 supposedly the same year he married Rebecca E (b. about 1816 in N.C.). So, if William died in Illinois, Andrew was married in Illinois and Emily was born there, this connection looks real.